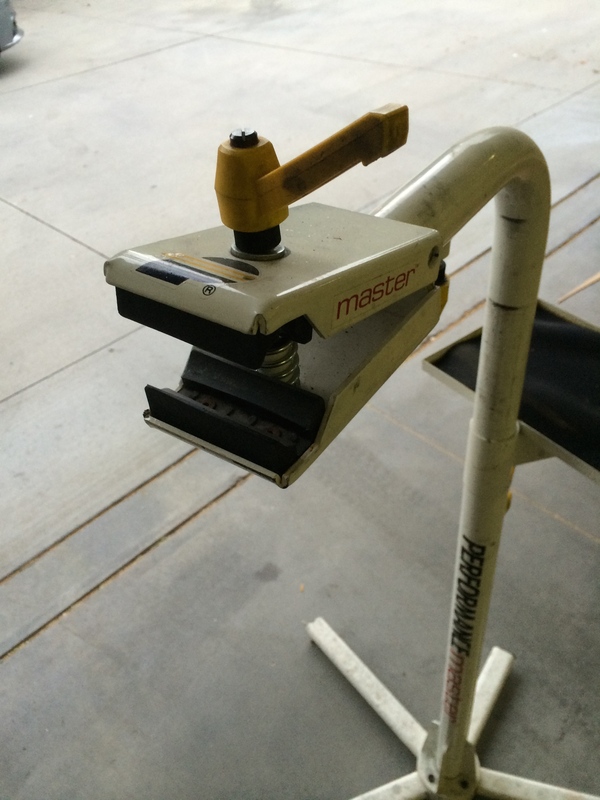 List an older bike stand for working on road or mountain bikes on craigslist. Within a couple hours I received eight replies expressing interest and each email told a story suggesting a need more profound than the transaction I was attempting to undertake. Sometimes simple opportunities are highly desired and people are willing to share their stories to express the value of an interaction.